Using Bible verses in any kind of communication is not only an effective way to give a positive message from the Word of God; it’s a way to get important points across that cannot possibly be argued. After all, we’re talking the Bible, the manual on everything, right? Not only this, but it’s a nice way to emphasize certain things and situations, such as Bible verses about family. 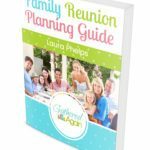 If you are having a family reunion, then consider including related pieces of scripture on any communications you send out whether you put the Bible verses about family on the invites or newsletters. 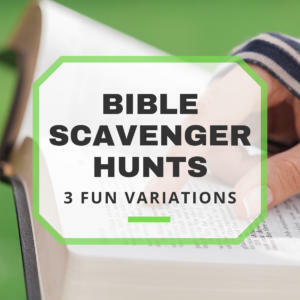 Here are some Bible verses about family that would be great to use in various aspects of a family reunion. Being a parent is perhaps the greatest blessing in life. 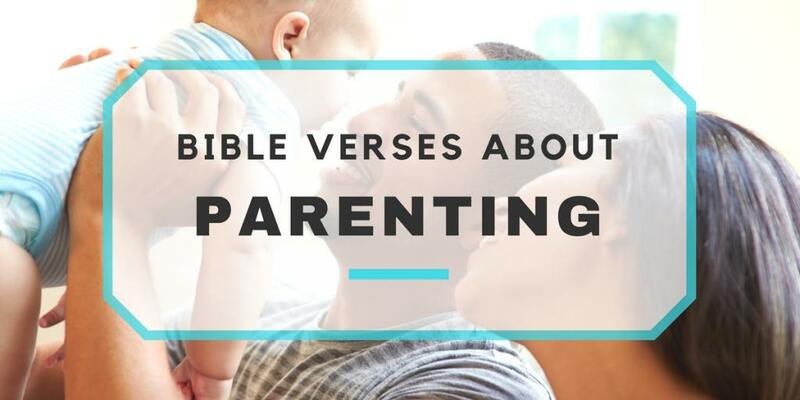 The Bible has a lot to say in regards to being a parent, from being a provider, to everyday expected tasks, to rearing children and instilling good morals. Here are a few for the parents! The Bible has a lot to say about strong women. Let’s be honest here, any woman who is a mother knows just how strong women have to be to get through each day! 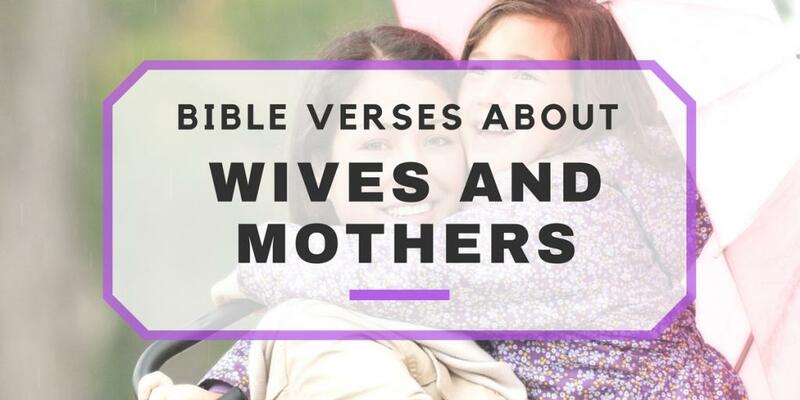 Below are some scriptures regarding God’s view on women and their role in family. Her children arise and call her blessed; her husband also, and he praises her: “Many women do noble things, but you surpass them all.” Charm is deceptive, and beauty is fleeting; but a woman who fears the Lord is to be praised. Husbands play an important role in the family and the Bible holds husbands and fathers to very high standards. 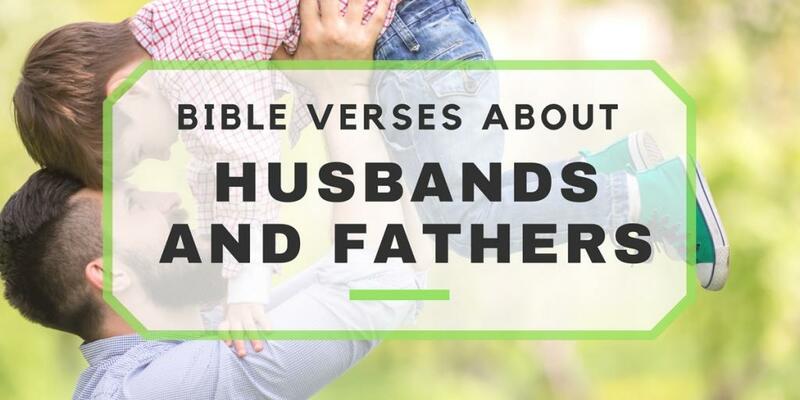 Here are some bible verses regarding husbands and fathers. The Bible says we are to raise our children in the teachings of the Lord, instill important morals and discipline them. All of this should make it so that children grow up to be good, responsible Christians. Honor your father and your mother, so that you may live long in the land the Lord, your God is giving you. Listen, my son, to your father’s instructions and do not forsake your mother’s teaching. A wise son brings joy to his father, but a foolish man despises his mother. Teaching children the importance of honoring their parents is very crucial as someday, they may experience the blessings of children and need to teach the same! 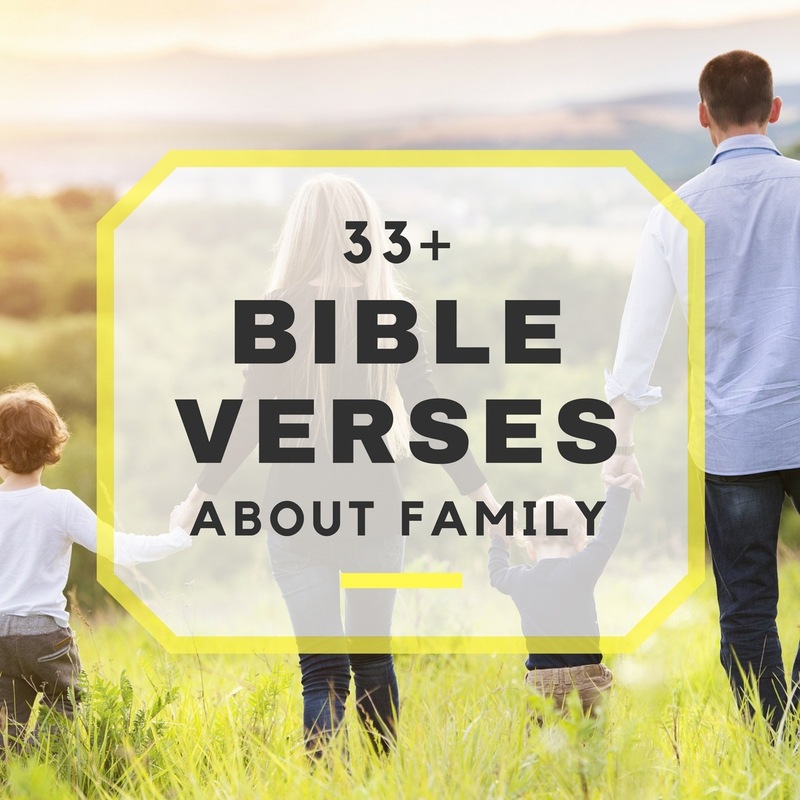 Now that we have broken down some Bible verses about parents and children, it’s time to look at the family as a whole. 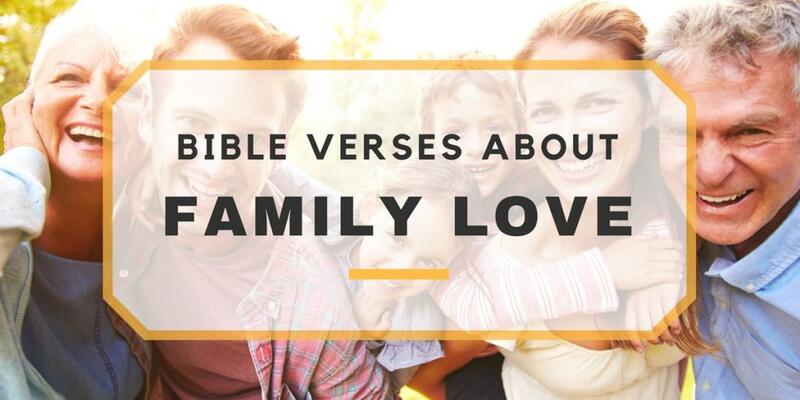 The Bible discusses a lot about family values and about taking care of the family altogether. What would life be like without a close-knit family? Rather bland, if you ask me! He will bless those who fear the Lord, both the small and the great. May the Lord give you increase, you and your children! 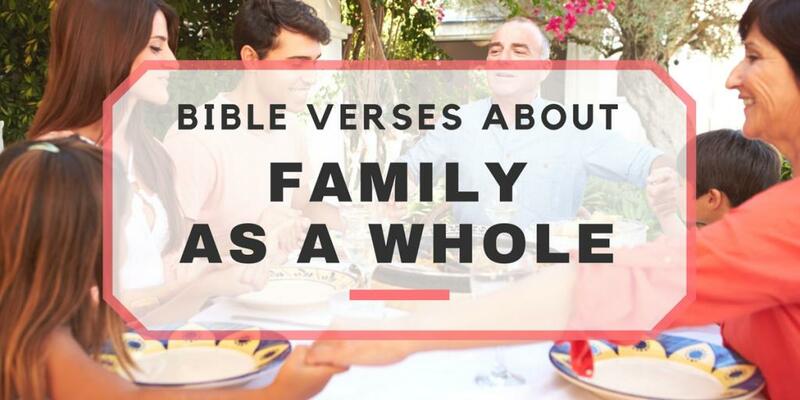 Not only does the Bible have a lot to say about family, but it is in our Christian duties to attend church together or at least practice prayer and study the Bible. Saying grace before dinner and a bedtime prayer are both great ways to start the kids off young in the family teachings of our Lord Jesus Christ. Love is a very important and needed emotion in life, especially when it comes to your family! When we are born, family is the first thing we usually learn to love, and where we learn the meaning of love from. As we grow older and study the Bible more, we learn that we are to love God first, and family is only second to God. I absolutely adore the powerful message of John 4:19, for without his love, love would cease to exist! Love your family and never forget where such an outpouring of love comes from. The Bible certainly has a lot to say about the good, the bad, and the ugly when it comes to family, but all in all, it’s the truth! Hello There. My name is Betty White and I'm so very happy that you've stopped by to learn more about me. I began writing when I was just a young girl in grade school and have continued on since. Family events are very near and dear to my heart and I've been able to enjoy many gatherings with my children and grand children. Thanks for strong encouragement in Christ. Hi I’m looking for a verse that talks about a family sticking together for ever, thank you. You’re most welcome. God bless! Perhaps this is the verse you were looking for? I’m glad you enjoyed them :). hie, can you post a verse that talks of family unity as a whole, on there I mean relatives loving, cousin brothers, cousin sisters, nephews, nieces, Infact the whole hereditary Love, togetherness, oneness and family unity. 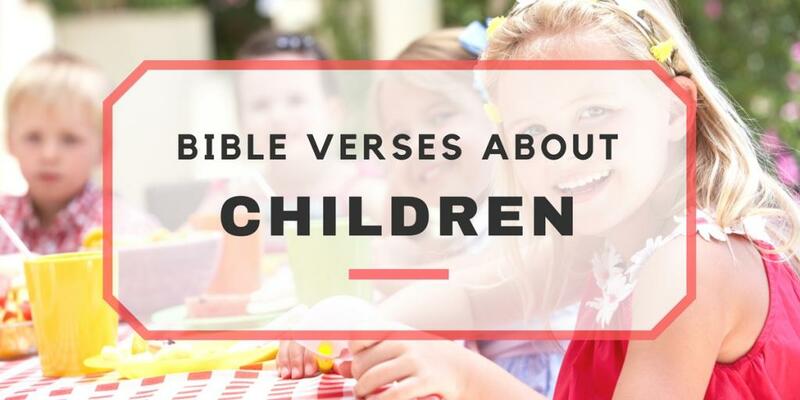 I noticed that you had more than one verse about children honoring and obeying, but I didn’t see Ephesians 6:4, which is equally important because it serves as a reminder that parents are not above being wrong. “And, ye fathers, provoke not your children to wrath: but bring them up in the nurture and admonition of the Lord.” (KJV) or “Fathers, do not provoke your children to anger by the way you treat them. Rather, bring them up with the discipline and instruction that comes from the Lord.”(NLT). I’m a parent, but I am commenting as an adult child of a mother who would intentionally cause conflict with her children so she could 1) scream at the top of her lungs, “The Bible says you have to honor me!” and 2) beat us with a leather belt until we were on the floor in the fetal position. It is important to teach children to behave bc and to listen to and obey their parents, but that teaching should include the verses on parenting that will not only serve to remind the parent to check their motives, but will also show the child that God DOES consider them and their feelings and humanity, that He understands sometimes parents are unreasonable too. I was unable to find something this specific, but if you happen upon any that fulfill your criteria, I warmly welcome you to share them in the comments for others to benefit from. Thank you so much for taking the time to comment. Have a lovely day! Firstly, thank you for such a lovely and thoughtful comment! I’m sorry to hear what you went through. I think you’ve made an absolutely wonderful suggestion and I hope you can forgive me for the oversight. This is a perfect bible verse suggestion and I’ve included it. It may take a little while for everything to update, but it should be reflected in the near future if not immediately. 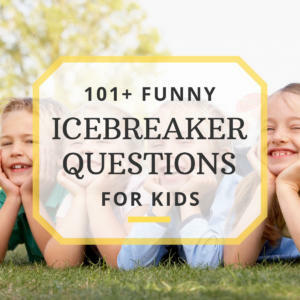 Thank you so much for taking the time to comment and I hope this addition helps others as they seek more guidance for their lives, families and parenting skills. Have a wonderful remainder to your day. Great and inspiring. May the Lord reward and elevate you as you continue sharing the word. Wow these verses are truly amazing. Hello, I’m looking for a scripture to read at my family reunion.